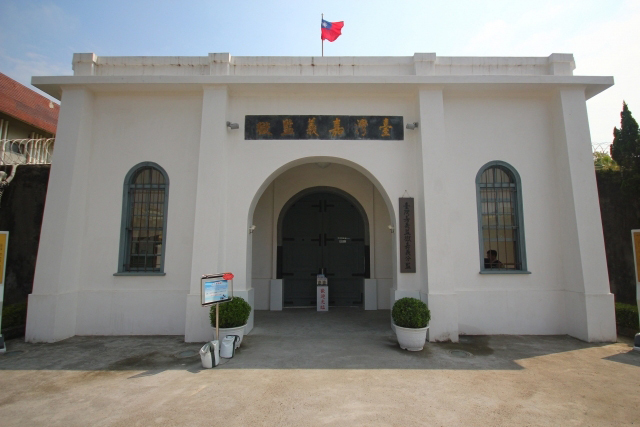 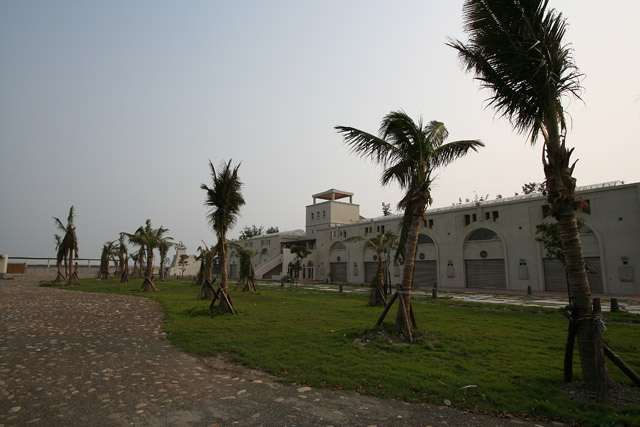 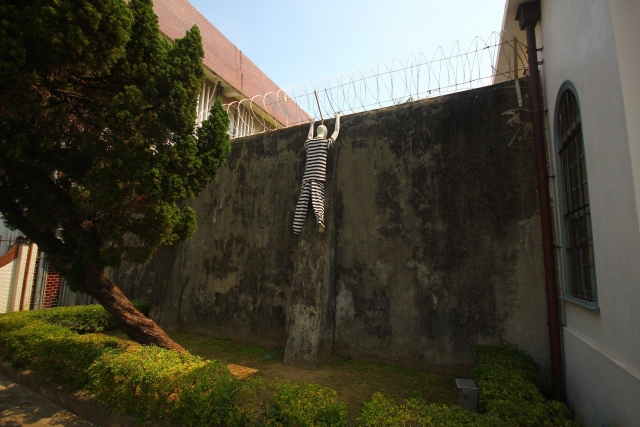 Chiayi old prison building on the history of research perspective, the planning concepts, spatial patterns, structure Workmanship France have a high value. 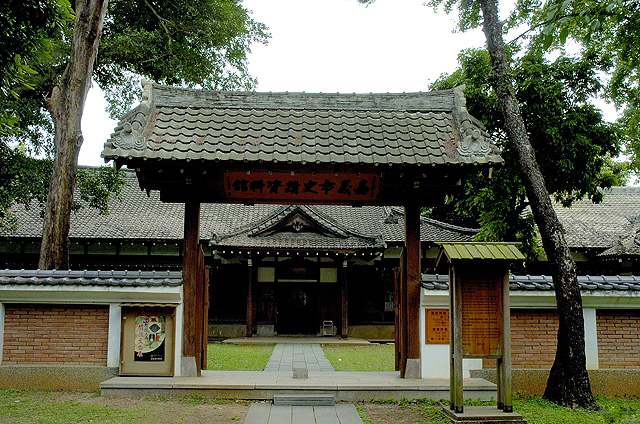 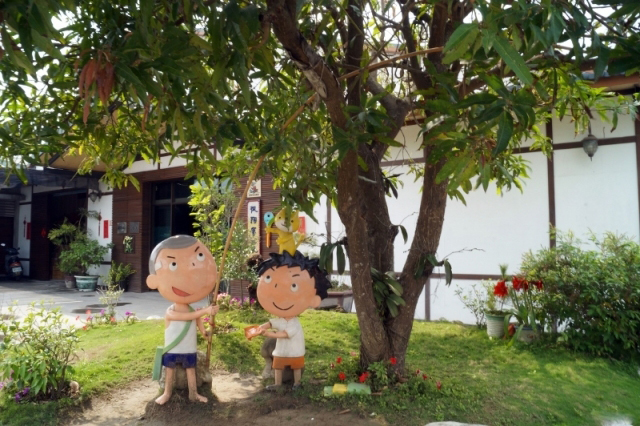 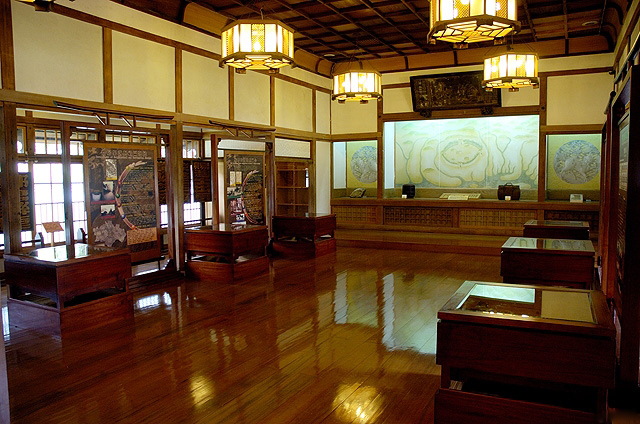 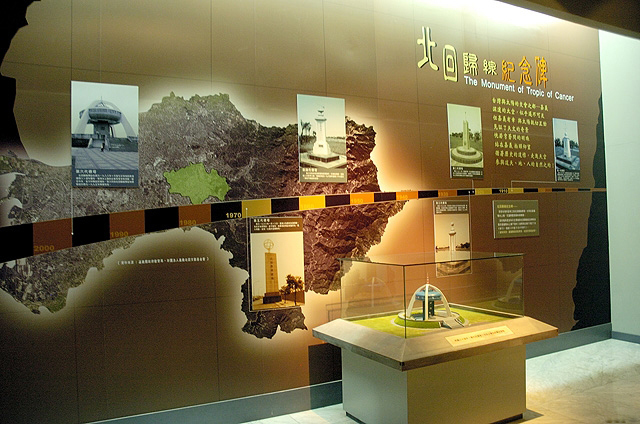 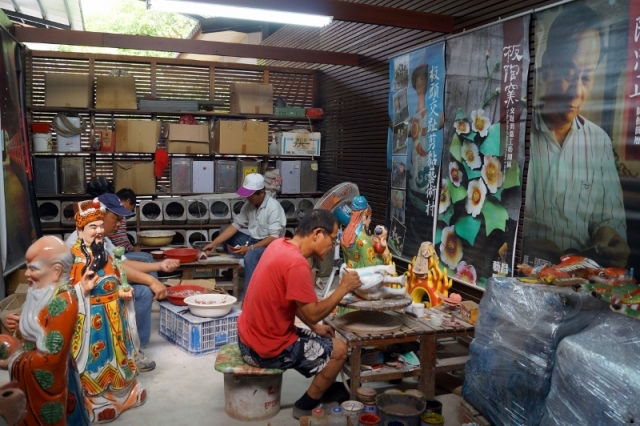 It displays information about Chiayi people and things in the past, and the present time staggered, showing their elegance, in order to inspire people to love Township loving family feelings. 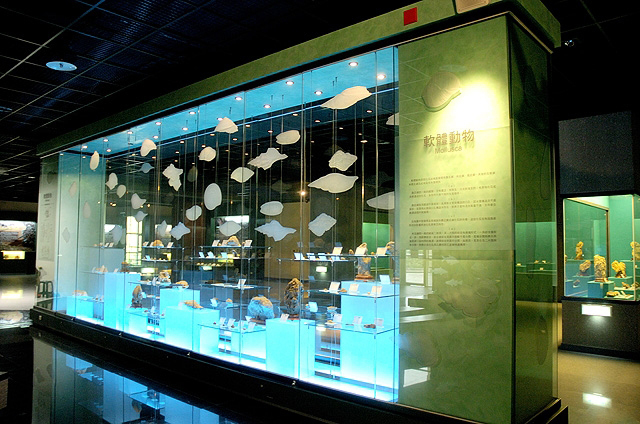 Chiayi City Museum's future development, will focus on the promotion of education, school Extension education and adult lifelong education establishments. 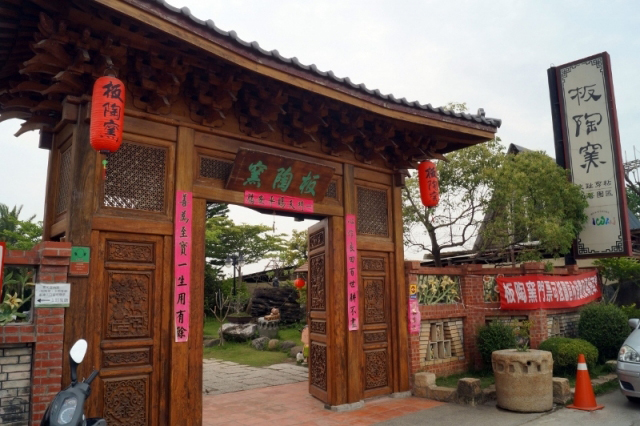 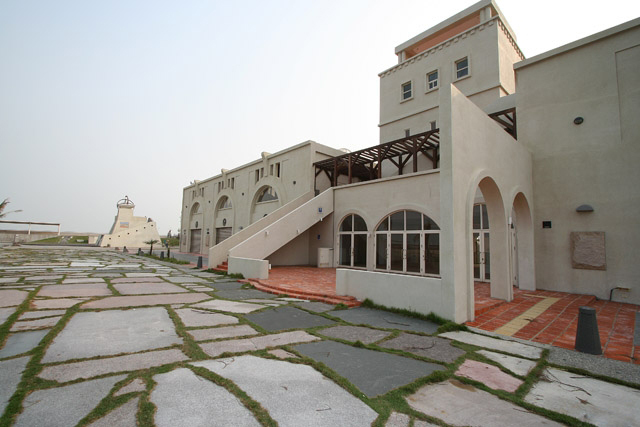 China's first use of the tunnel Kiln technology to produce temples Jiannian and Cochin factories, combined with outdoor atrium Park, Cochin Jiannian craft shop, selling creative, casual dining experience workshop and park. 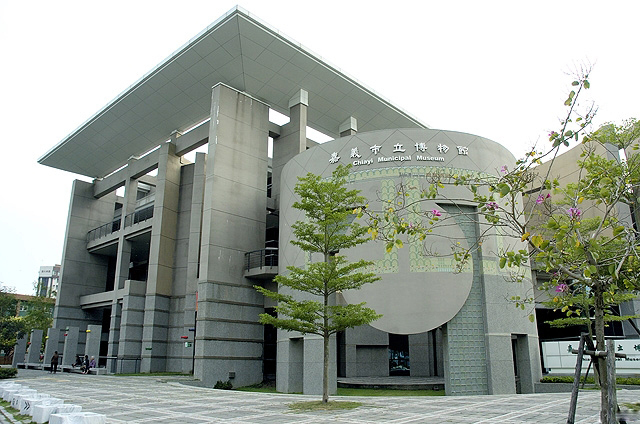 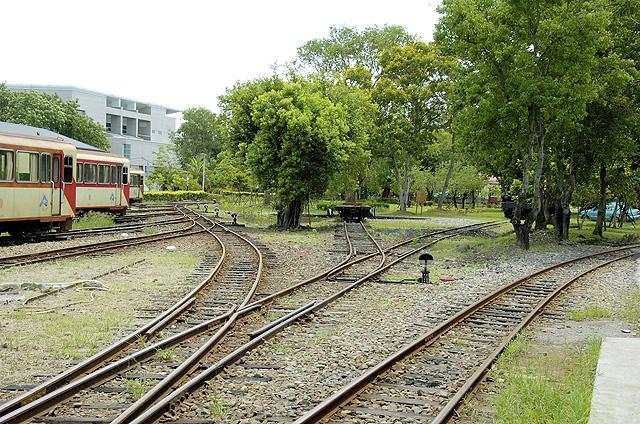 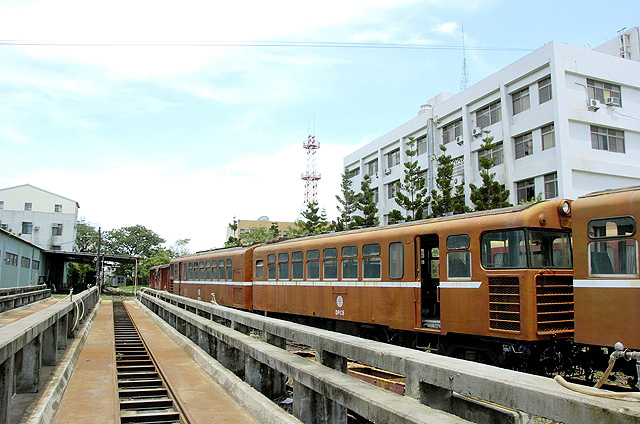 Located north of Chiayi City Linsen Road "garage park" between the Zhongxiao Road, Road between culture, is the headquarters of the Alishan train, there are agencies garage, Repair facility, parking, car washing and other farm equipment. 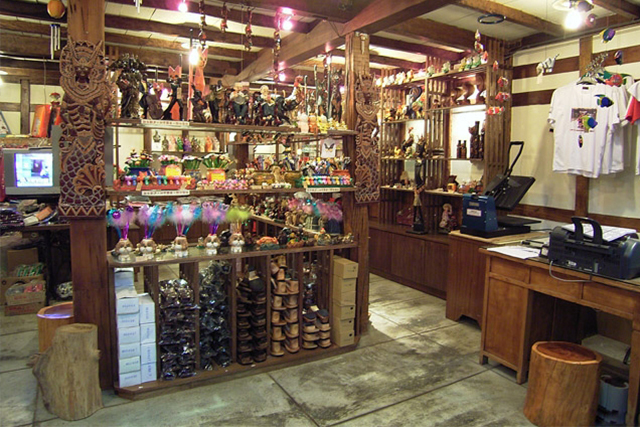 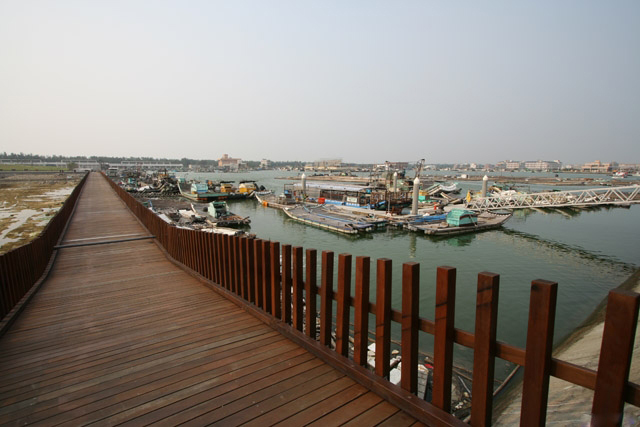 The idea denominated "wind", "Sunshine", "fish", "boat", "Ocean" And "Lighthouse" and other elements as a starting point, remodeling imagery Fisherman's Wharf. 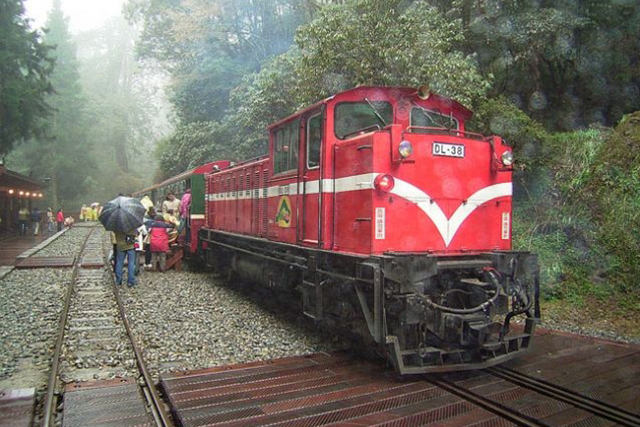 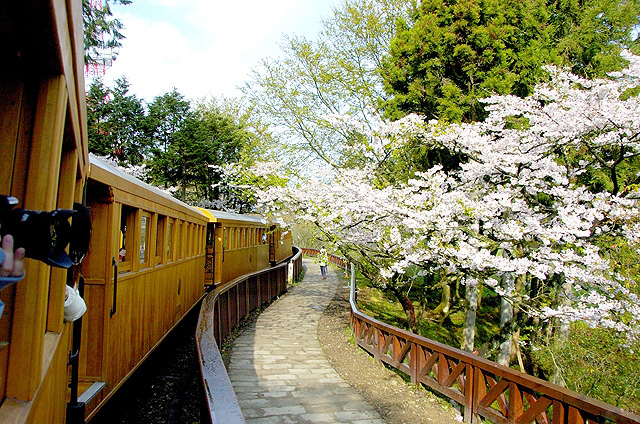 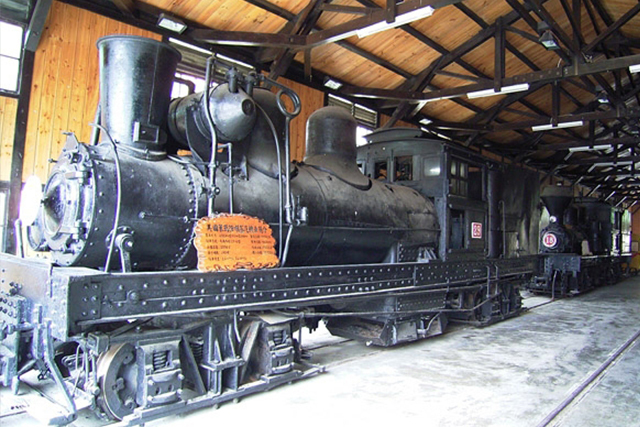 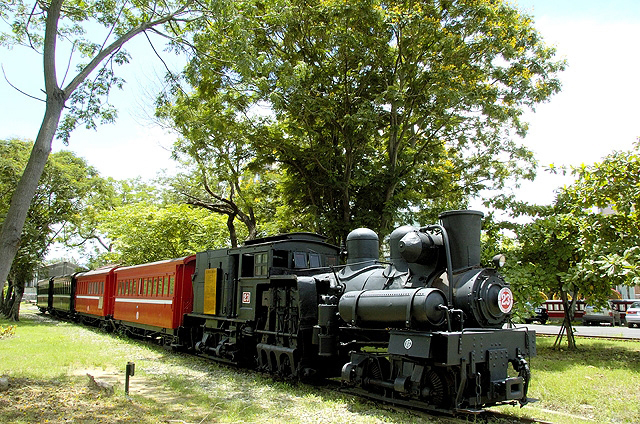 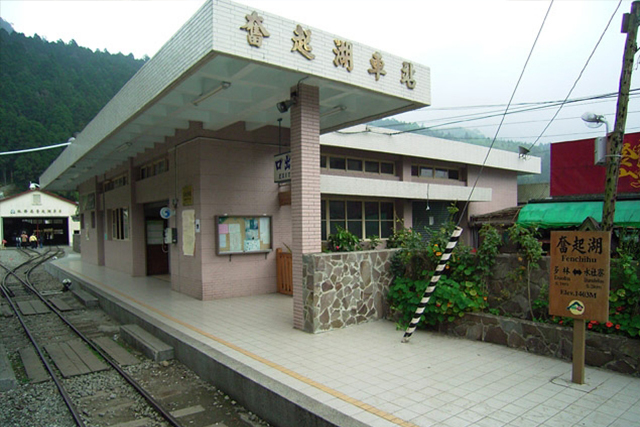 Fencihu Alishan forest railway relay station, known as the nine southern Taiwan. 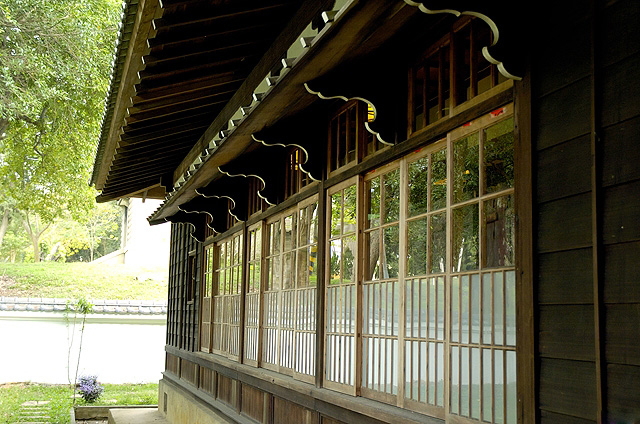 Early in the streets, lunch and square bamboo famous. 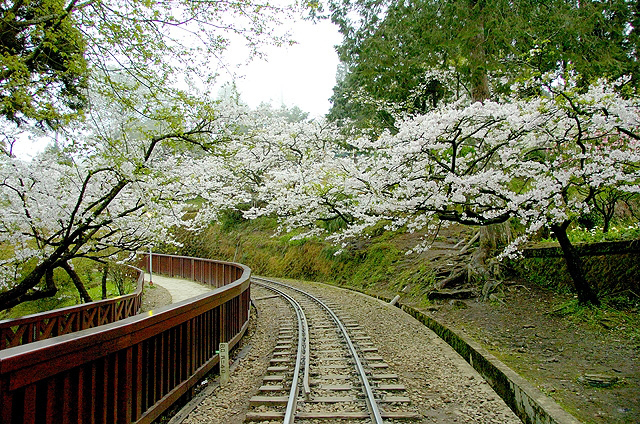 Clouds, sunrise, sunset and other natural beauty known far and wide, as well as canyons, waterfalls, cherry blossoms and bamboo landscape even more people away.